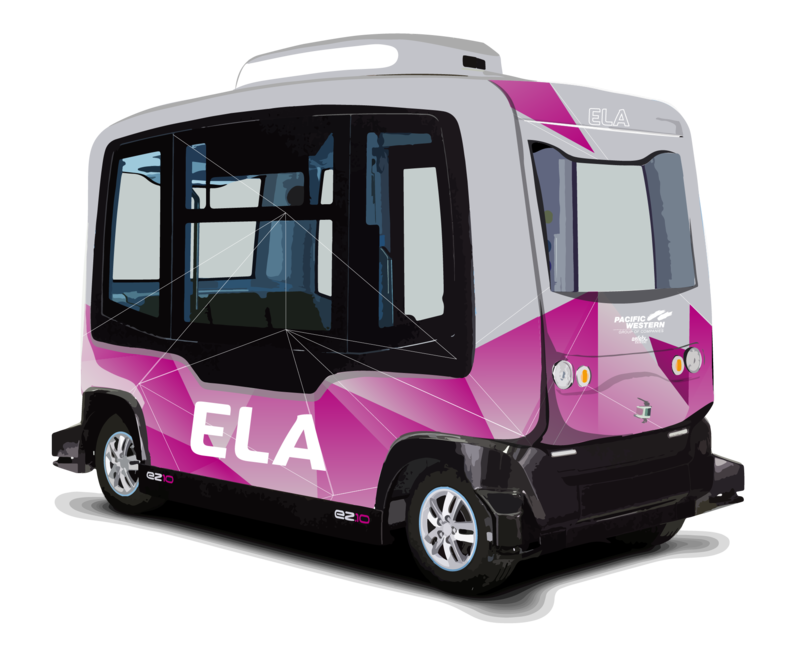 ELA is the first Electric Autonomous Shuttle Experience open to the public in Canada. Operated by Pacific Western Transportation (PWT), ELA demonstrates the future of transportation. PWT showcases the latest in Electric Autonomous Shuttle technology. ELA is manufactured by EasyMile, one of the leading autonomous vehicle technology companies. I operate 100% driverless and am powered by electricity. I can carry up to 12 passengers. Check out all the places ELA has been!  Pacific Western Transportation has long been a leader in transportation technologies and innovation. ELA is the next step in embracing the future of transportation. Working with the municipalities across Canada, Pacific Western Transportation will showcase the very latest in Autonomous Shuttle technology.